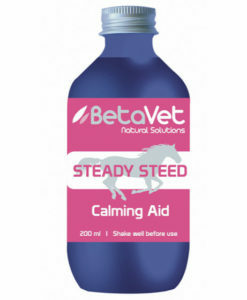 Herbs to help counter stress for more consistent training and performance. 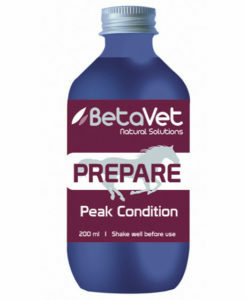 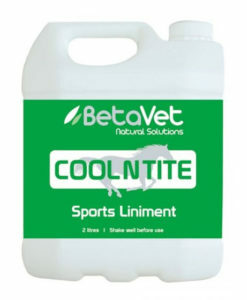 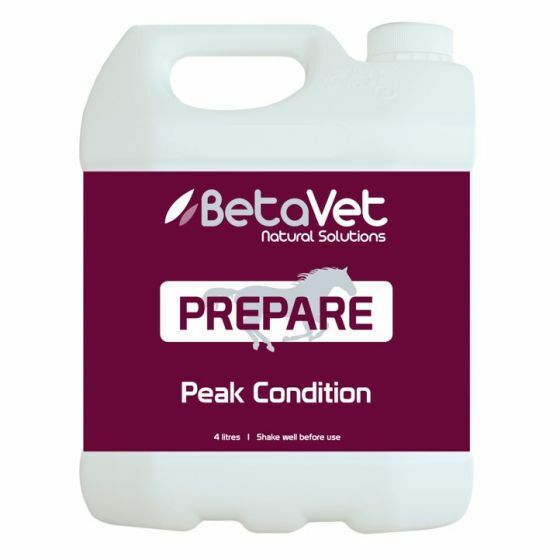 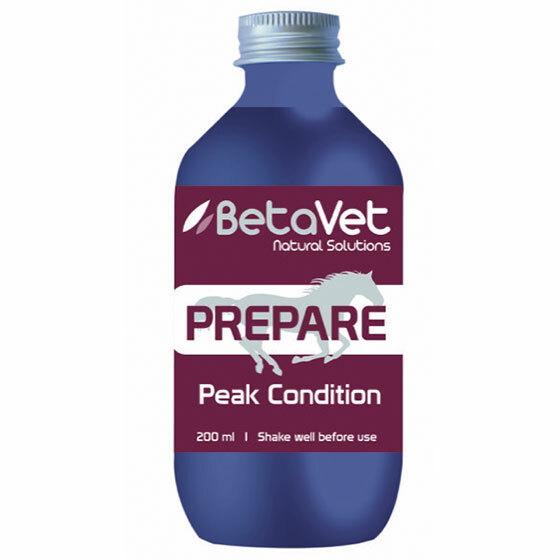 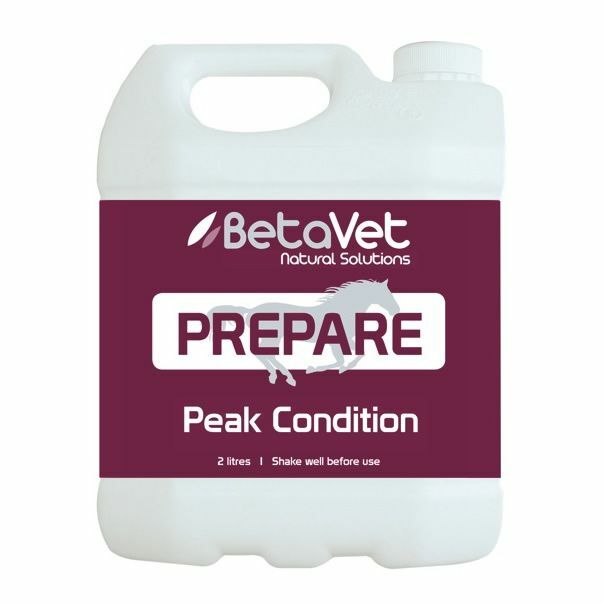 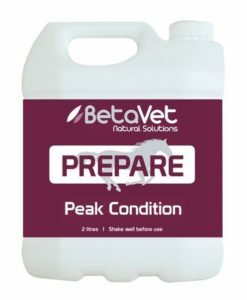 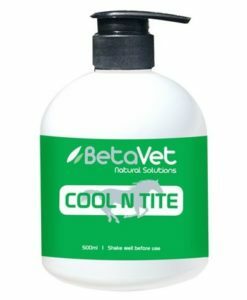 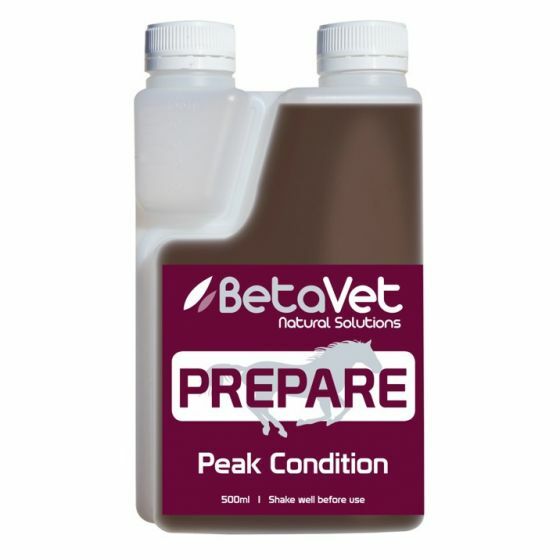 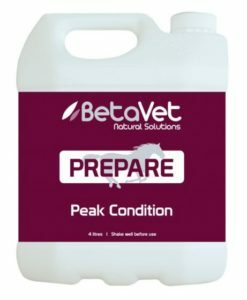 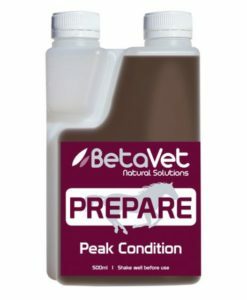 This formula helps to tonify core strength for robust resilience building lean muscle mass, a nice top line and a soft lustrous coat resulting in peak condition. 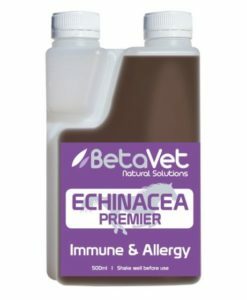 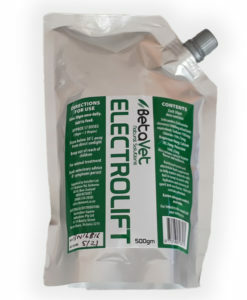 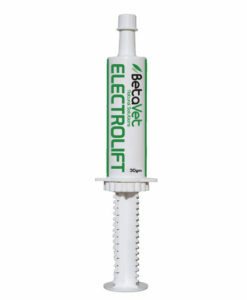 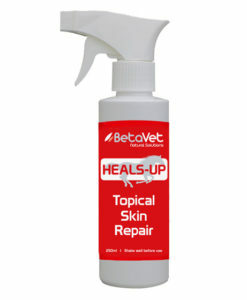 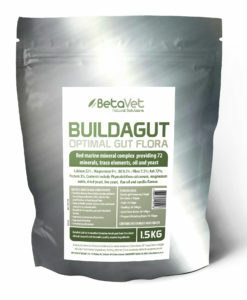 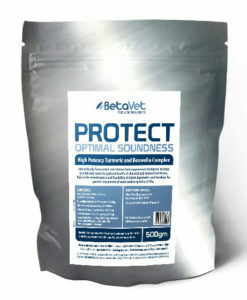 Scientifically formulated nutritional feed supplement and wellbeing formulation designed to help nourish and support healthy immunity, digestion, liver and adrenal function. 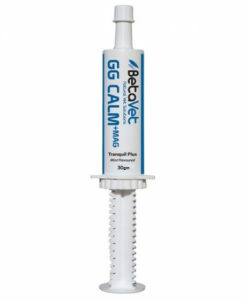 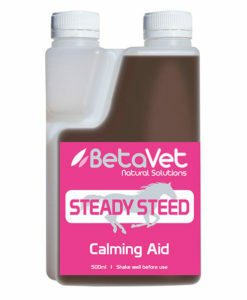 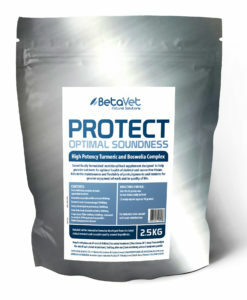 A healthy system is more resilient to the effect of the stress on horses in training and work.